Star Wars Rebels: The Complete Fourth Season delivers all 15 action-packed episodes of the hitCG animated series’ final season, plus exclusive, never-before-seen bonus extras on Blu-ray! 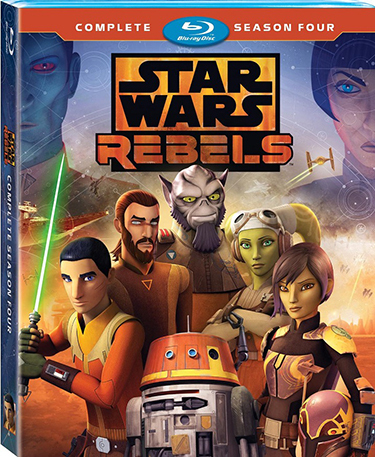 Available July 31, Star Wars Rebels: The Complete Fourth Season features some of the most critically-acclaimed Star Wars storytelling to date, with compelling characters, harrowing conflicts and astounding space battles. 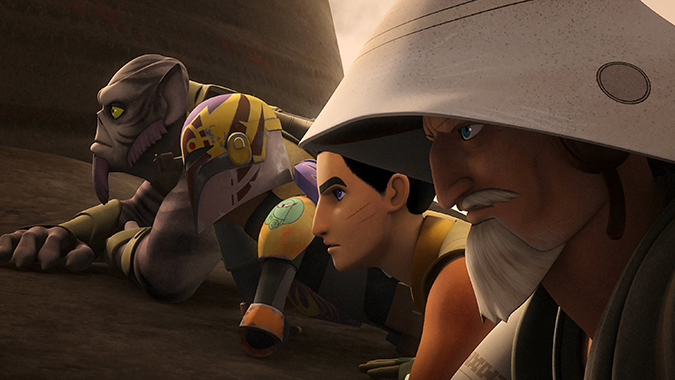 Old friends are reunited and new alliances are forged as Star Wars Rebels builds to an epic conclusion, drawing connections to the entire Star Wars saga.